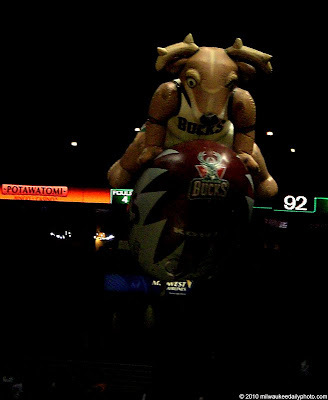 With a 79-74 win over the Chicago Bulls tonight, the hometown Bucks clinched their first spot in the NBA playoffs since... well, it's been a long time. It's a shame that Andrew Bogut is out for the season, but we'll have him back next year for another run at it. Good Luck, Bucks! !